The original iPad, launched on April 3, 2010, changed the tablet game forever. Sadly, we no longer offer our iPad 1 service since the device is considered legacy and is no longer updatable. For all other iPad Repairs however, we still think our service is the best in Perth, WA. Not only do we offer all repairs, but our commitment to service is well known especially with our Perth price-beat guarantee. 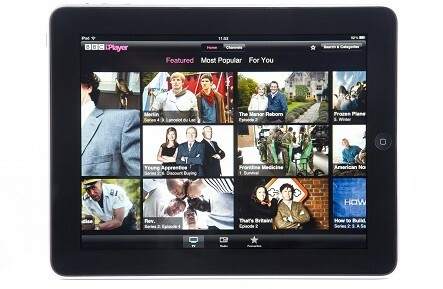 For all other iPad Repairs please follow this link.